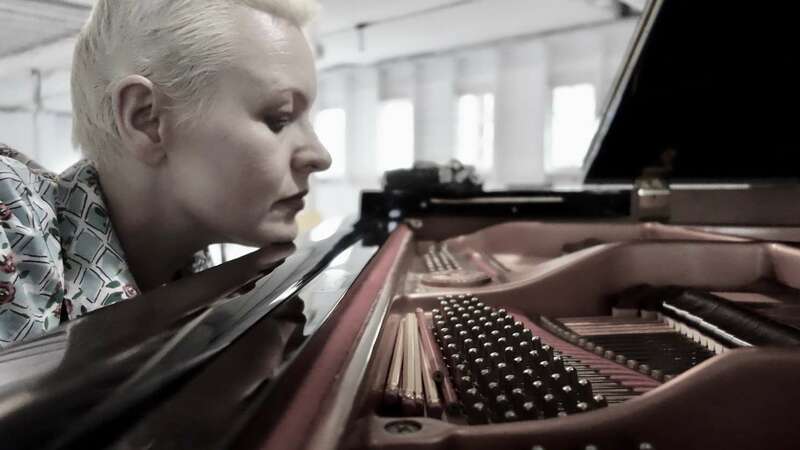 Ailís Ní Ríain is an Irish contemporary classical composer and published writer for stage who aims to produce work that challenges, provokes and engages. A regular collaborator with artists in other art-forms, her artistic interests are diverse and combined with an unwavering desire to push and develop her artistic practice through each new project or commission. In November 2016 she was awarded the prestigious Paul Hamlyn Award for Composers.